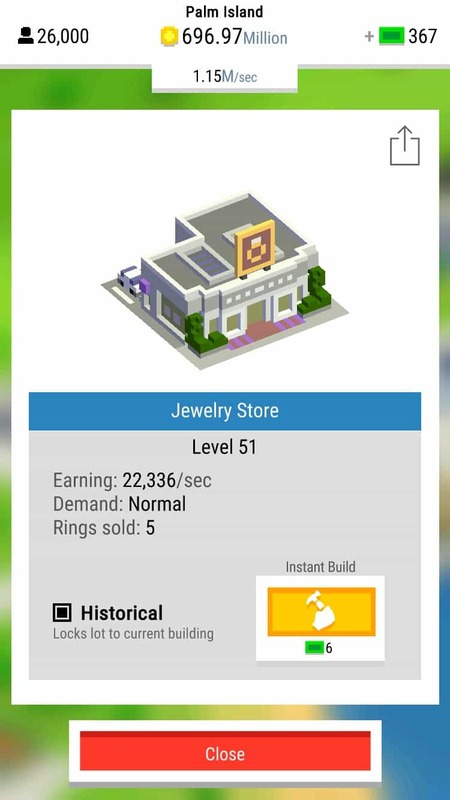 My name is Koenigsegg_Agera, and today I present to you the “Jewelry Store” from Bit City, an app made by NimbleBit for iOS. 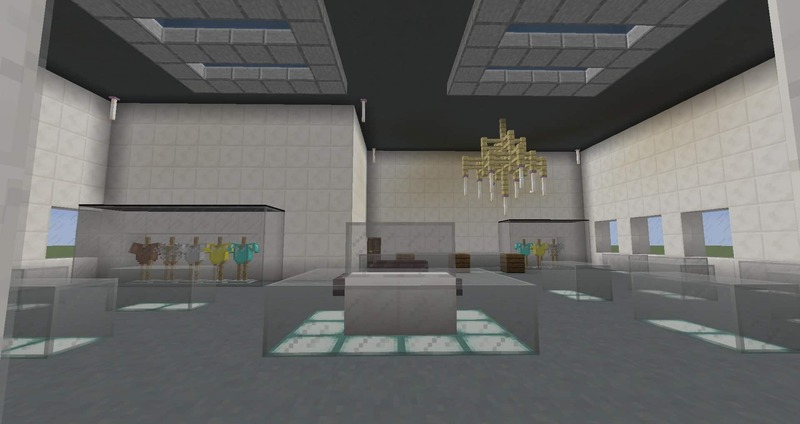 I tried to recreate the basic structure as best as I could, however, I have added some small creative tweaks here and there and I also added an interior. 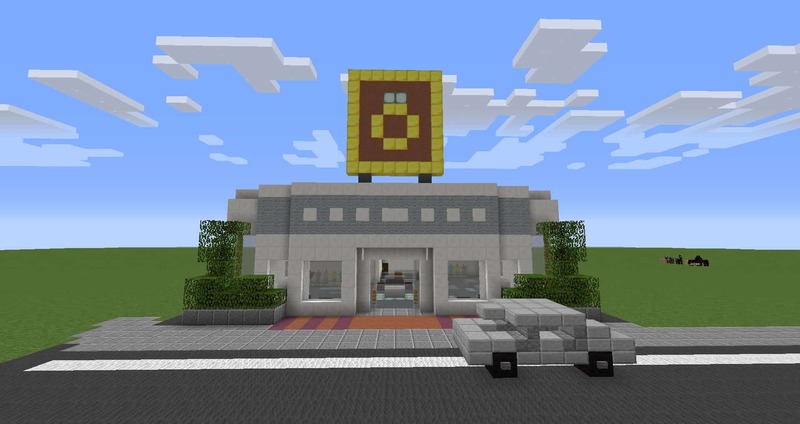 I plan to build a city filled with buildings from Bit City in the future, but this is my first one. 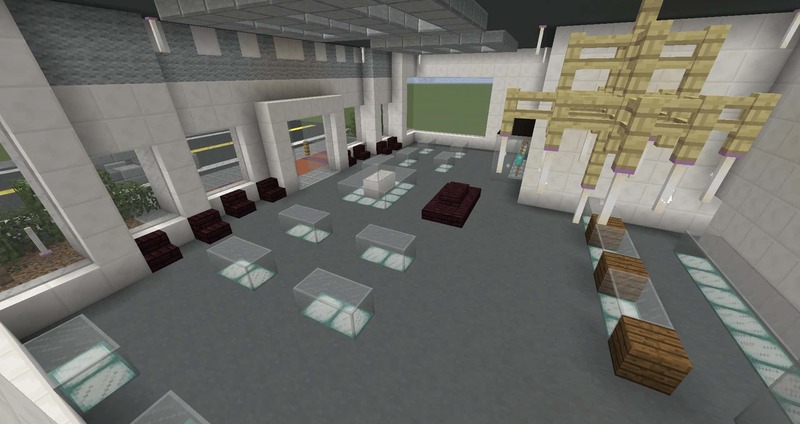 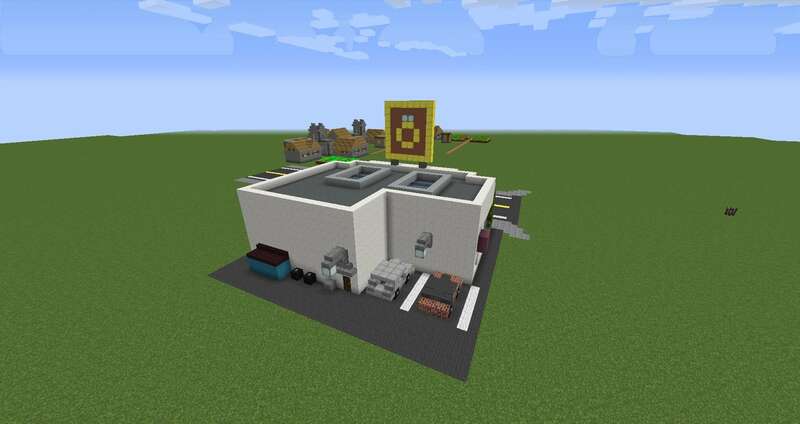 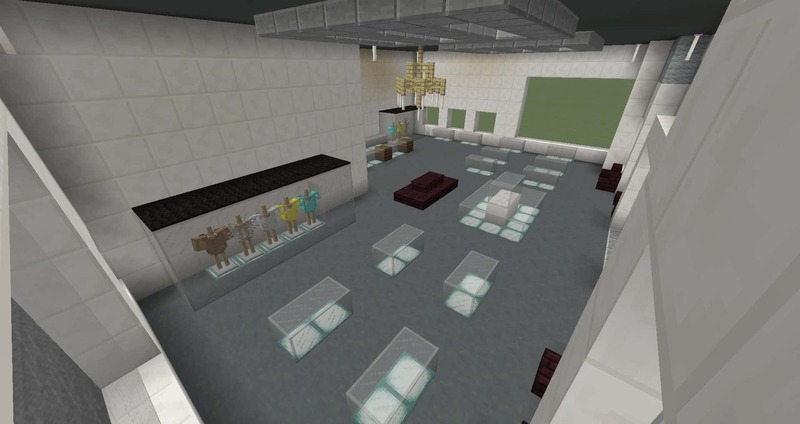 This building fits inside a 32×32 block area and can be saved and duplicated using structure blocks. 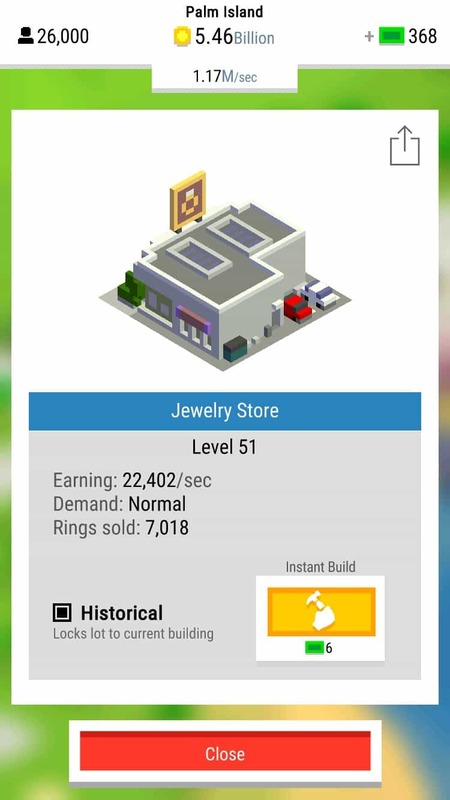 Additional Credits: I built this myself, but I give credit to NimbleBit, the creators of the app Bit City, for the design of this jewelry store.